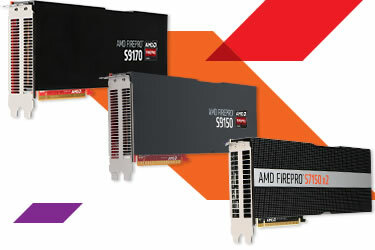 AMD is taking virtualized workstations and applications to new heights – bringing the power of AMD FirePro professional graphics to the cloud. The cloud can enable seamless access to end users from any location. 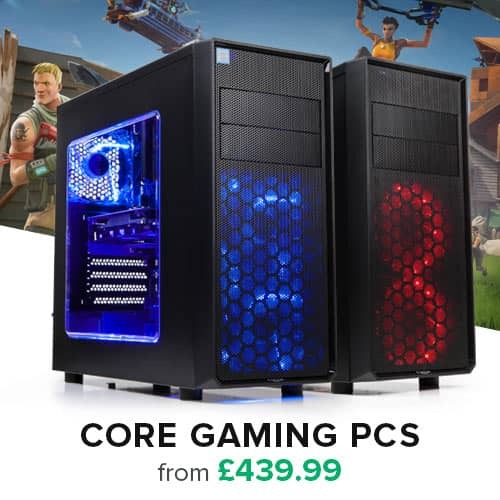 IT managers can easily move workers from physical PCs to virtual desktops that can be managed in one central location. The new AMD FirePro S7150 and S7150 x2 Server GPUs with AMD Multiuser GPU (MxGPU) technology delivers virtualized graphics that enable a simple, secure and cost effective solution for high performance virtual workstations. 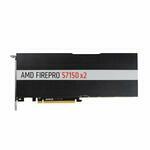 The new AMD FirePro S7150 x2 server GPU is part of AMD’s family of hardware-based virtualized GPUs. 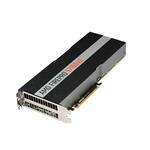 Equipped with AMD Multiuser GPU technology, this new GPU is designed specifically for virtualized environments. Easy to set up and manage, the AMD FirePro S7150 x2 server GPU allows IT managers to address up to 32 users per GPU, with each user having an equal share of its performance. IT Managers are free to configure the AMD FirePro S7150 x2 GPU to meet the needs of their organization, whether it’s for CAD and M&E workloads used by design professionals, or office applications that task workers utilize every day. 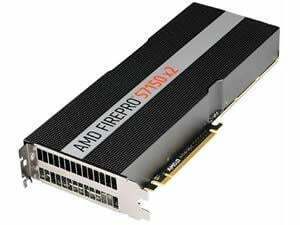 Since no user licensing fees are required to use AMD’s virtualization solution, the AMD FirePro S7150 x2 server GPU provides outstanding performance-per-dollar for GPU virtualization, and organizations can realize the economic benefits of desktop virtualization by moving physical server, devices to the data center. 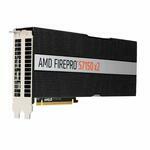 Fully featured and offering data security, the AMD FirePro S7150 x2 GPU represents a new, easy and safe way of virtualizing your office environment.